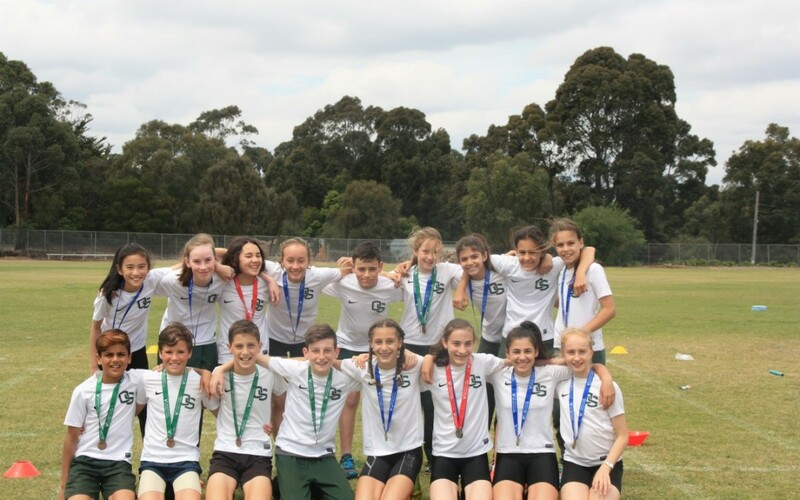 Regional Athletics was held on Thursday 19th of October at Casey Fields Athletics track in Cranbourne. 13 students will progress to the State Athletics Championships. Congratulations to all children who competed and Good Luck to the 13 children heading to State Athletics.